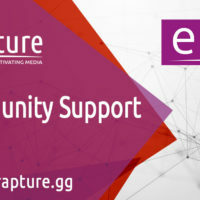 Enrapture Limited and Channel Island Hosting announce their latest community support initiatives for 2019. 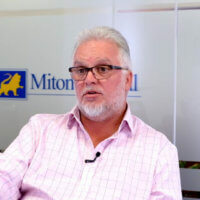 The two-part initiative is designed to support both local Channel Island (“CI”) and UK charities in getting their message online at lower costs. 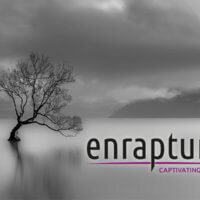 To apply, you simply need to visit our website ( www.enrapture.gg/community-support/ ) and tell us what you need. 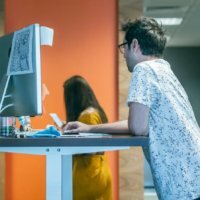 The first community support initiative in partnership with Island Network, the Registry responsible for .GG and .JE domains. 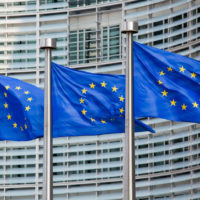 As part of an ongoing goodwill promotion, we want to assist Channel Island registered charities, clubs and good causes in registering their own .ORG.GG & .ORG.JE domains for free, with no catches, no renewal costs or need to purchase other services, etc. 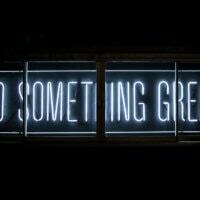 For all qualifying organisations, clubs and good causes, the domains will remain free of charge for as long as you continue to serve the community. 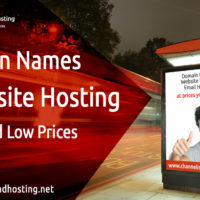 All domains will be provided via www.channelislandhosting.net to enable you to manage your domain as you require. 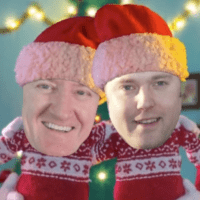 The second community support initiative is intended to help CI and UK registered charities reduce the annual costs normally associated with getting their message online. To take advantage of this offer simply contact us, or have your website support team do it, and tell us about your requirements. We will provide a UK-based hosting package that precisely meets your requirements, for 50% less than our standard costs, which in many cases are already lower than many other service providers. 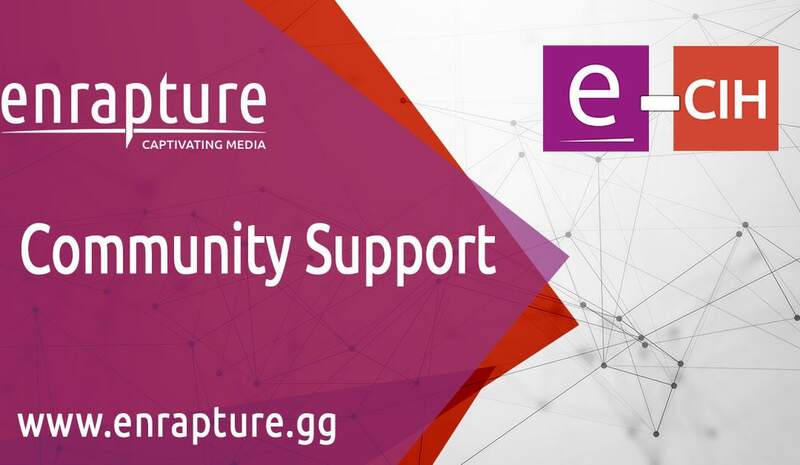 To learn more about the community support initiatives of Enrapture and Channel Island Hosting visit our Community Support page.